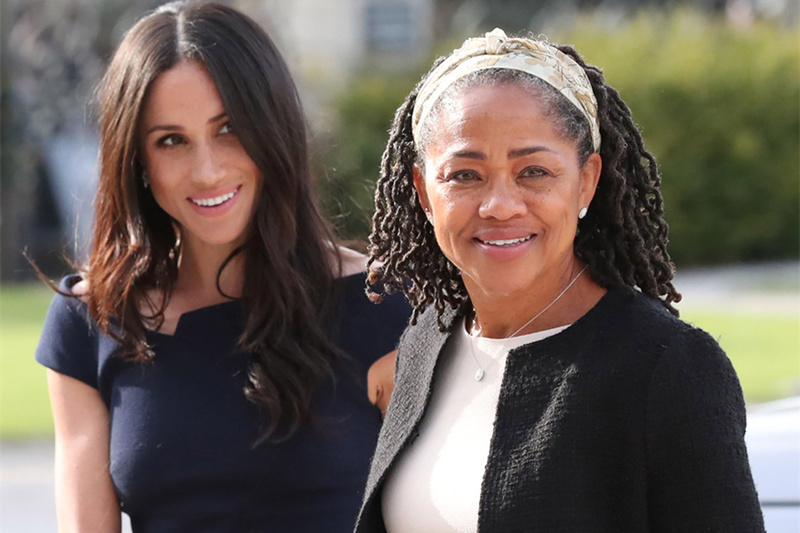 Meghan Markle's mother Doria had made secret visits to the UK to comfort her daughter in the wake of her father's damaging outbursts. Ms Ragland, who lives in Los Angeles, made the trips after repeated criticism from Thomas Markle that he had been 'cut off' by his daughter. The 74-year-old father to the Duchess of Sussex sensationally revealed how he had hung up on Prince Harry during a heated call ahead of the couple's wedding on May 19, leading the Duchess to want 'time off' from their relationship. Sources claim that although Meghan, 37, does want to maintain a relationship with her father she feels they need time apart. Meanwhile, a US source told said: 'Meghan loves Thomas and does want to maintain a relationship with him in the long run. Adding that the newly minted Duchess wants to focus on settling into royal life she has reportedly admitted there is no 'quick fix' for her relationship with her father.